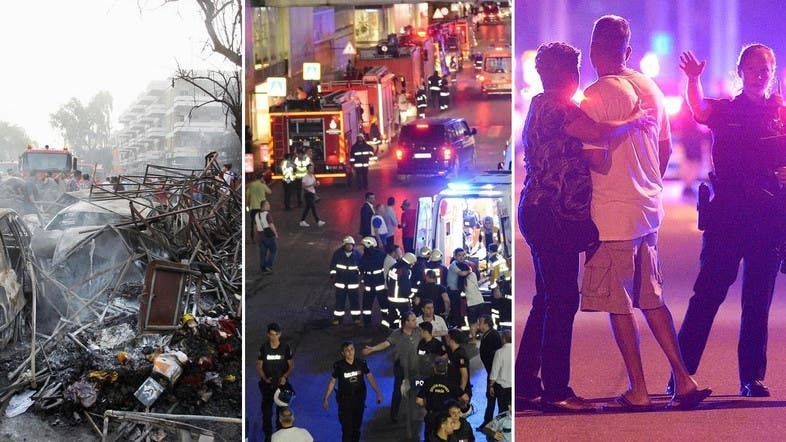 Has Ramadan 2016 been one of the bloodiest in modern history? 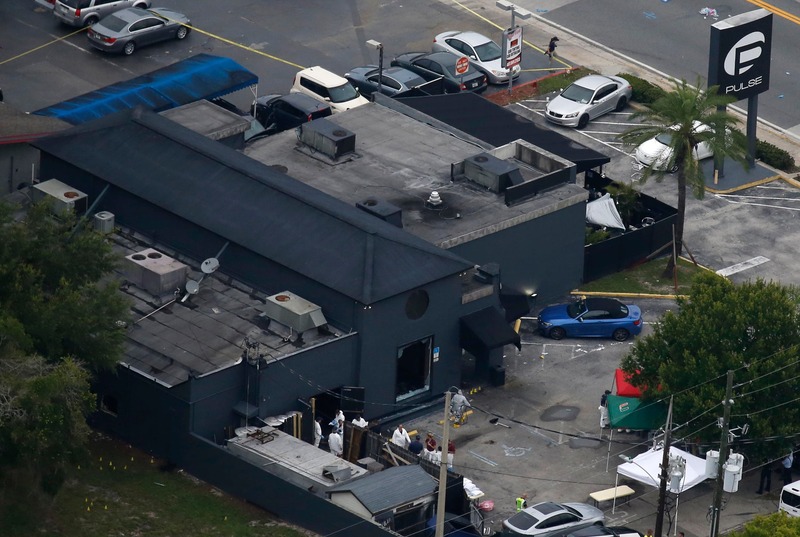 The past 30 days have seen a string of high-profile terrorist attacks that have provided shock factors in regards to their timing, location and magnitude. 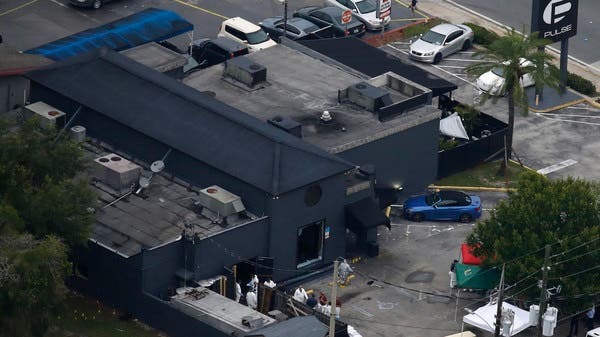 Militants chose to strike the several global targets during the holy month of Ramadan, dared to detonate a suicide bomb near the Prophet’s Mosque in the holy city of Madinah, and committed the biggest act of domestic terrorism since 9/11 – the Orlando mass shooting. Prior to Monday’s attack at a security post in Madinah, in which four guards were killed, a blast struck near a Shiite mosque in Saudi Arabia’s eastern town of Qatif, while earlier in the day, a suicide bomber died after detonating a device near the US consulate in the of Jeddah. While these attacks remain unclaimed, the bombing near one of Islam’s most sacred sites, during its holiest month, has brought some additional clarity to international observers: Militants do not distinguish between Muslims or Westerns when it comes to killing civilians. 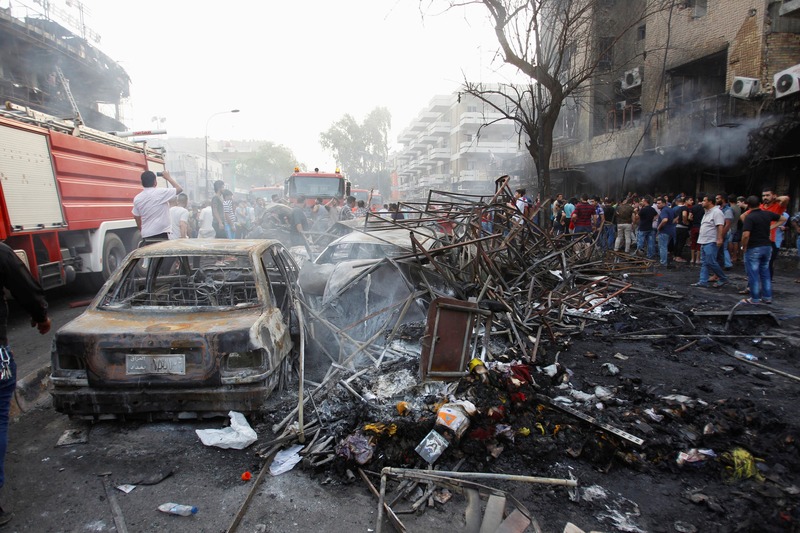 Throughout Ramadan, the attacks – mostly claimed by ISIS-affiliated militants – have targeted Lebanon, Iraq, Turkey, Syria, Jordan, Egypt, Yemen, Bangladesh and the US, killing hundreds of people. 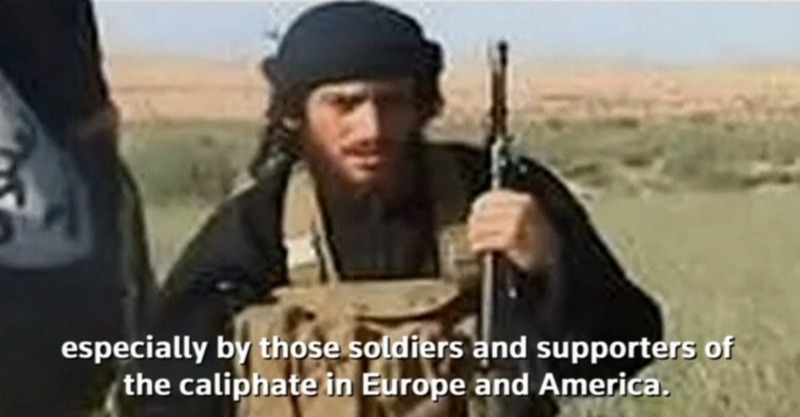 The latest string of terrorist attacks can be directly attributed to ISIS spokesman Abu Muhammad al-Adnani who released a chilling audiotape in late May, saying, "Ramadan, the month of conquest and jihad... make it a month of calamity everywhere for the non-believers." 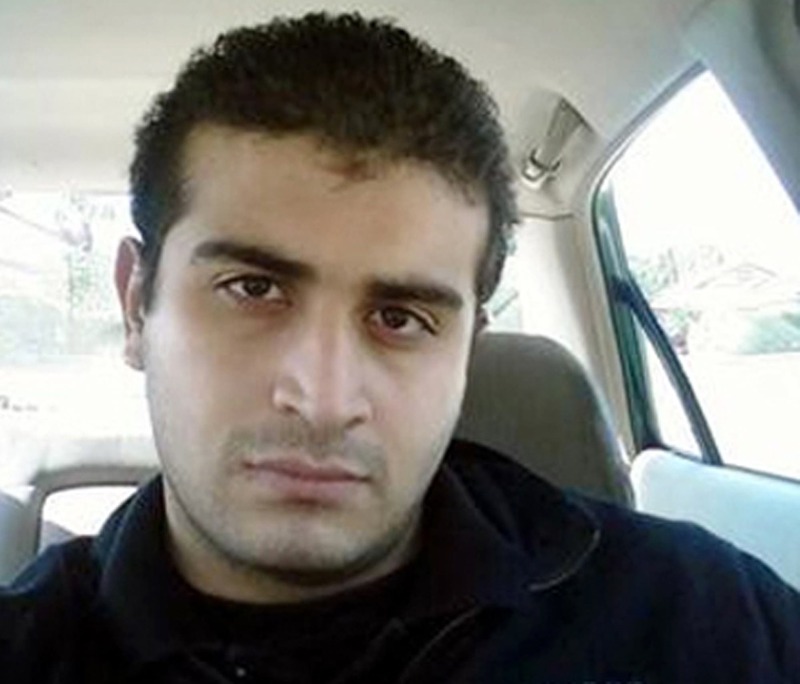 In the Orlando attack, Omar Mateen claimed allegiance to ISIS during a live call to authorities on June 12, killing 49 people and wounded dozens more. 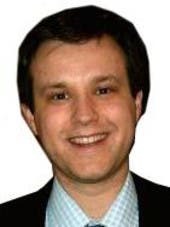 On June 14, a Frenchman who pledged allegiance to ISIS stabbed a police commander to death outside his home and killed his partner, who also worked for the police, in an attack the government denounced as "an abject act of terrorism." On June 21, ISIS claimed responsibility for a suicide attack that killed seven members of the Jordanian security forces and wounded 13 others on June 6 at a border crossing with Syria. The following Monday, on June 27, ISIS dispatched suicide bombers to Lebanon’s Christian village of Qaa, killing five people. The same day, suicide bombers killed dozens of civilians in Yemen’s Al Mukalla. 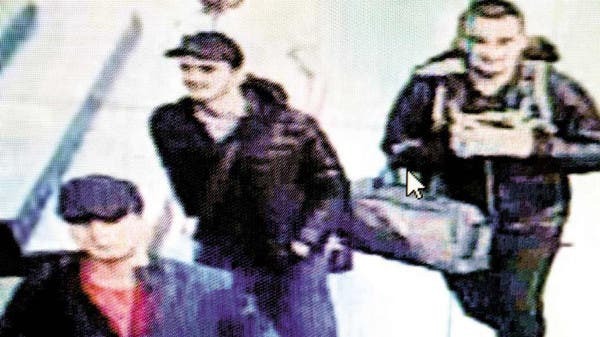 The next day, ISIS-affiliated terrorists – from Russia, Uzbekistan and Kyrgyzstan – carried out another large-scale attack at Istanbul’s Ataturk airport, killing at least 45 and wounding dozens others. 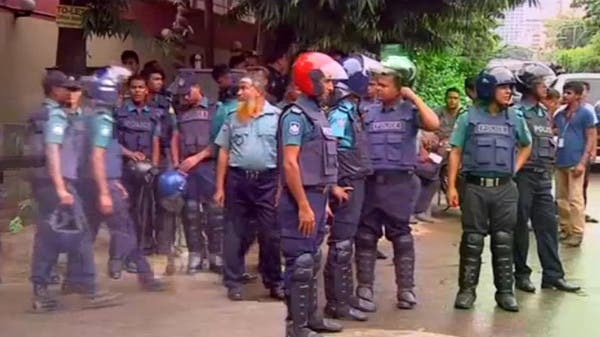 Militants also killed 22 people, most of them foreigners at the diplomatic quarter in the Bangladeshi capital of Dhaka on July 1. 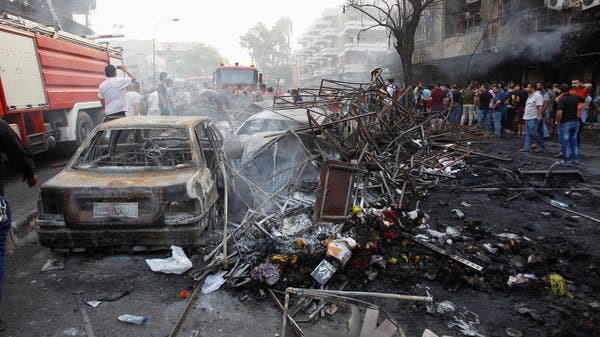 And on July 3, ISIS once again claimed responsibility for its deadliest attack so far, killing at least 200 people in the Iraqi capital of Baghdad. 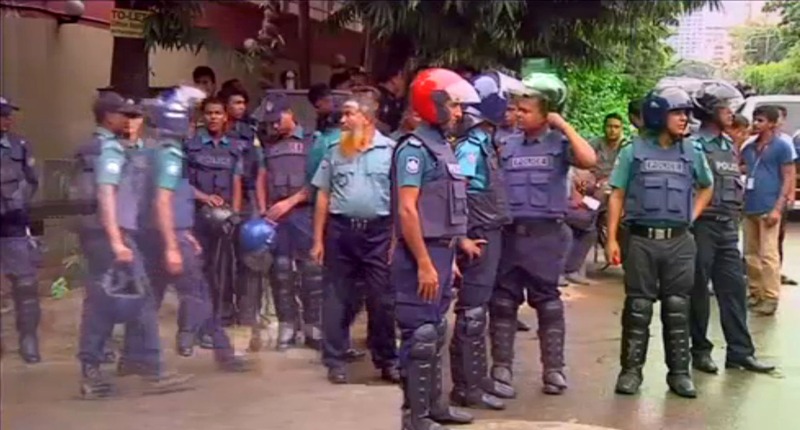 PICTURES - 2016: One of modern history's bloodiest Ramadans? 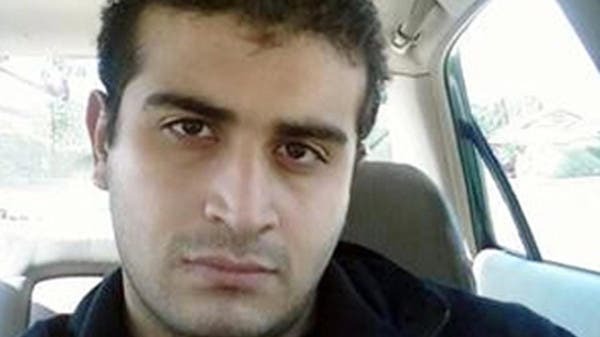 While the latest string of high-profile terrorist attacks can be directly attributed to Adnani’s statement, ISIS has not only been able to successfully motivate extremists to affiliate with its radical ideology but also managed to convince them to pledge allegiance to the group at the time of the attack, even if no prior ties have been established - as seems to have been the case with Mateen. ISIS’s brand has been strengthened through the social media revolution, enabling mostly disgruntled young men from around the world - and from all socioeconomic backgrounds - with a smartphone in one hand and a gun/or explosive in the other, to carry out mass atrocities with little advanced preparation. This has contributed to the already challenging environment US intelligence agencies face when it comes to data sharing with foreign partners in real-time to prevent future terrorist attacks. Many observers have argued for improved cooperation between the US technology industry and Washington that could help strengthen anti-terrorism efforts with Europe, including Turkey, when it comes to the fragile states of the Middle East – be it Libya, Egypt, Jordan, Lebanon and Iraq. Some have argued that Iraqi security forces’ recent battleground victories against ISIS, especially after their recent liberation of the city of Fallujah, have prompted the extremists to carry out large scale attacks on high-profile targets as they part of a deflection strategy. Others have argued that given the significant loss of territory, ISIS has now transformed itself from an organization that governed millions of people in Syria and Iraq - with sheer brutality - to a classic terrorist organization that seeks to use extreme violence to achieve its political objectives, namely to sow division between the West and the Arab world. To that end, ISIS is also seeking to take advance of the refugee crisis engulfing Europe by attempting to infiltrate the many desperate Syrians fleeing President Bashar al-Assad’s war crimes. 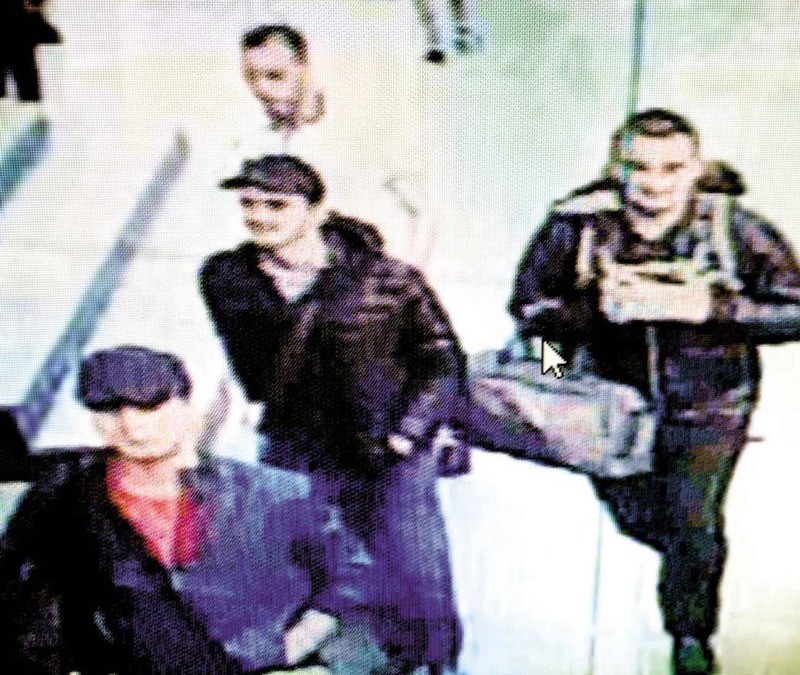 ISIS’s ability to attract extremists to carry out large-scale attacks seems unfortunately to be the new normal as these governments have little if no ability to fully defeat militants and insurgent groups of all stripes.